Harvey is a West Bank suburb of New Orleans, known for being a tight-knit community. Located in Jefferson Parish, the population of the city was 20,348 at the 2010 Census. The city's historic nature has created an area with a number of different properties and homes for sale, which can appeal to both first-time homebuyers and real estate investors alike. Harvey spans across seven squares miles from the Mississippi River to Bayou Barataria. 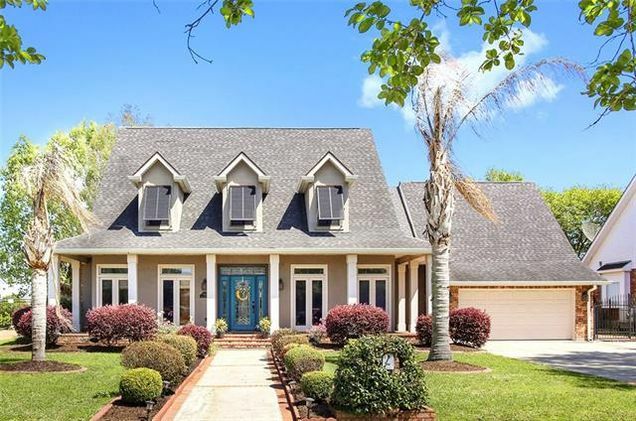 With open land ready for development, Harvey, LA real estate covers both historic and modern properties, including everything from single story ranches to condominiums. Although a suburb, Harvey does not lack the amenities of city living. Manhattan Boulevard and Lapalco Boulevard feature a selection of local and national retailers, making this city a prime retail destination for shoppers throughout the West Bank and New Orleans area.